Summer road trips have become an institution. Families, friends and lovers all load up their vehicles and hit the highways in search of fun, adventures and memories. Before you embark on your road trip, be sure to put together a checklist of things that you need to do to make sure that the memories are good. In other words, check your auto glass in Houston so that you do not have some sort of mishap. Failing to prepare is like preparing to fail. If you own more than one car, you need to choose the right vehicle for the trip. If you will be driving a long distance, you can save money by taking the vehicle that gets the best gas mileage. If you have a travel trailer and you intend to spend some nights sleeping in your home away from home, use the camper to reduce the cost of your trip. At the top of your list should be things that could compromise your safety. An often overlooked component is your vehicle’s glass. On a long trip, cracks and chips can grow quickly. This could lead to poor visibility and an unscheduled emergency stop at an unknown glass company along the way. 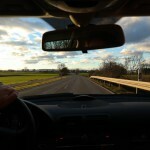 It is better to have a windshield repair in Houston before you leave. Also replace your wipers if they look worn to make sure that they will not be damaging your windshield. Check your fluids. Make sure that your oil is fresh and have it changed if it is not. Consider using a synthetic blend if you are going a long way or will be hauling a trailer or carrying a heavy load. It will help to prevent your vehicle from overheating. Check your engine coolant and windshield washer reservoir. Top off your brake, transmission and differential fluids. A quick lube job is also a good idea. Make sure that all of your tires, including your spare, are properly inflated to the manufacturer’s recommendations and have good tread. If they are underinflated, your gas mileage will suffer, and your expenses will be higher. Look at your hoses and belts for obvious signs of deterioration. Hoses wear out quicker close to the clamps that hold them in place. Look at the underside of the belts. Try to stretch them. If they give more than a half inch, you should have them replaced. 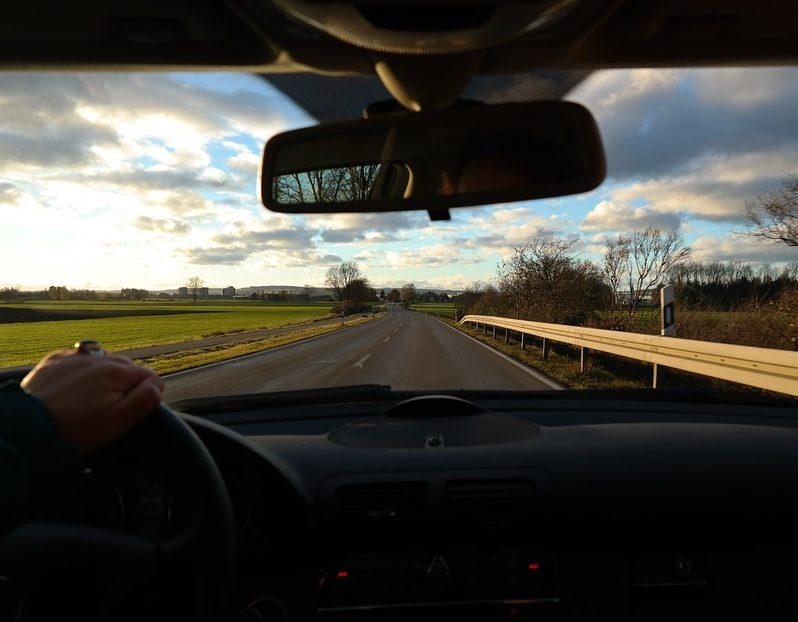 After inspecting your auto glass, if you need a windshield replacement in Houston, contact Apple Glass before your road trip. In The Woodlands, call us at 281-296-0600. Our Houston number is 713-680-1400. This entry was posted in Safe Driving and tagged Auto Glass in Houston, Windshield Repair in Houston, Windshield Replacement in Houston. Bookmark the permalink.